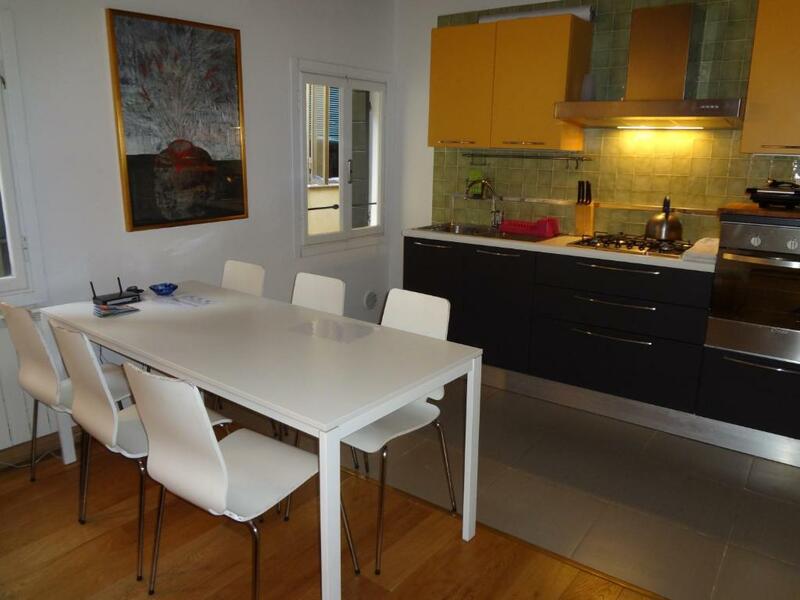 Really great apartment in a nice area of the city. The photos shown on the website were not the greatest so I had doubts but we were pleasantly surprised. Plenty of room for our family and everything we needed. The apartment is very well located for Biennale visit. It is spacious enough for 4 persons, and the 5th person could sleep on the sofa in a living room. La cortesia dei proprietari, l'accoglienza e la disponibilità. La posizione strategica per visitare la Biennale di Venezia ma anche per arrivare in quindici minuti a piedi a Piazza San Marco. La presenza non eccessiva di turisti nei pressi dell'appartamento. La comodità dell'appartamento e il numero dei posti letto. Bellissimo appartamento e proprietario gentilissimo! Stupenda casa in tipico stile veneziano, pulitissima e dotata di tutti i comfort. I proprietari sono stati decisamente disponibili e gentili nonostante fossimo leggermente in ritardo. 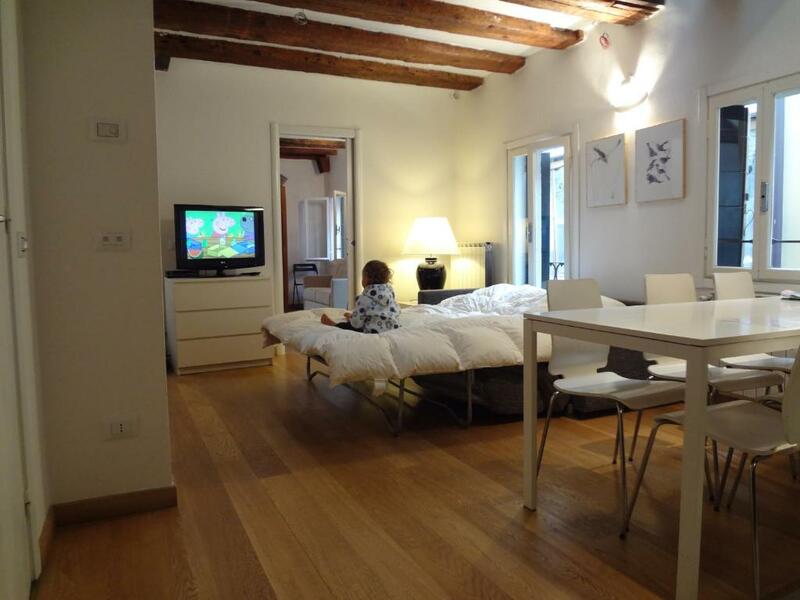 Lock in a great price for Biennale Apartment – rated 8.5 by recent guests! 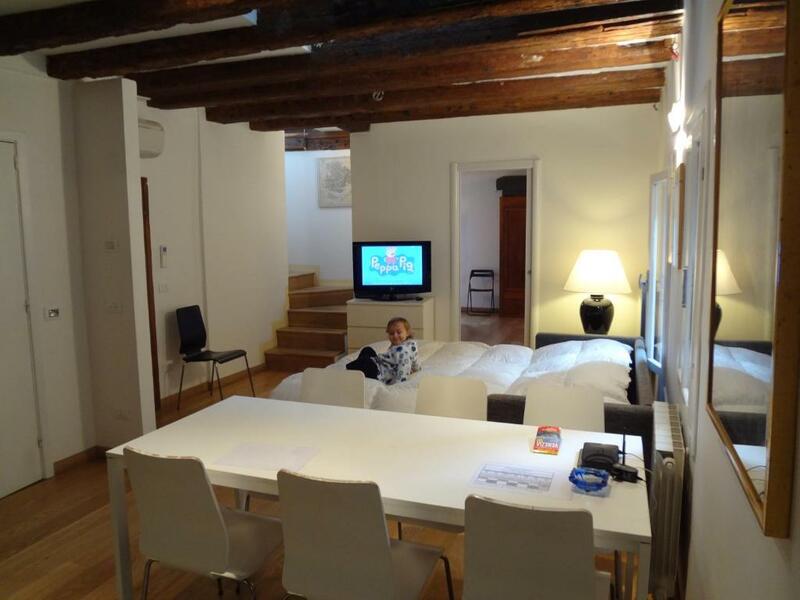 Biennale Apartment is a property located in Venice, 6 miles from St. Mark's Basilica and 6 miles from Rialto Bridge. 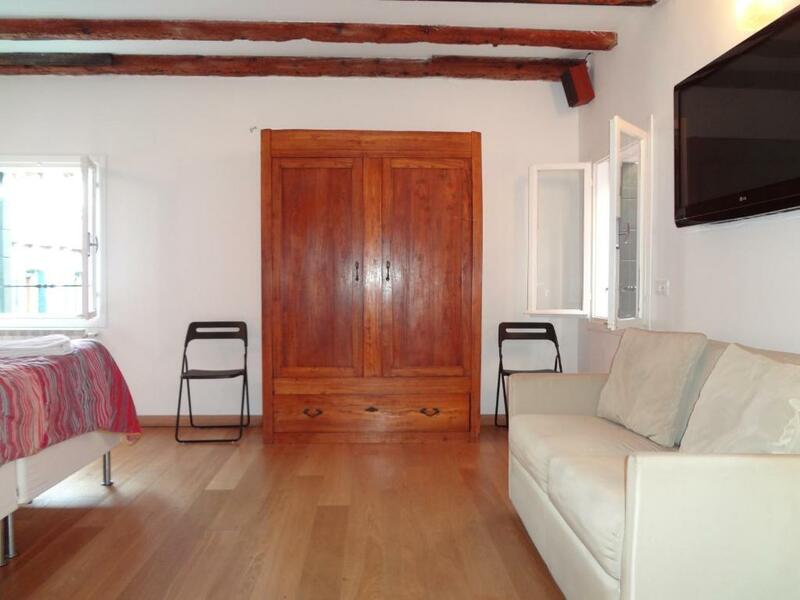 The air-conditioned property is 6 miles from The Ducal Palace. 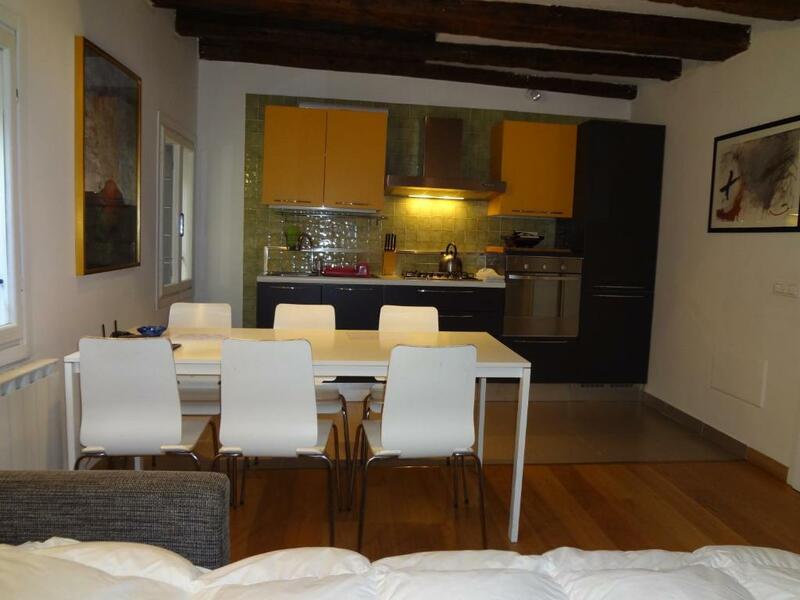 This apartment features 2 bedrooms, a satellite flat-screen TV, a dining area, a kitchen and a living room. Piazza San Marco is 6 miles from the apartment, while Basilica dei Frari is 6 miles away. 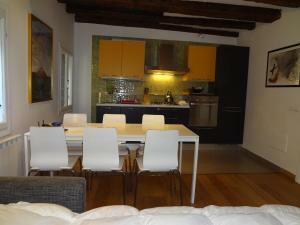 The nearest airport is Marco Polo Airport, 18 miles from the property. 뀐 Located in the top-rated area in Venice, this property has an excellent location score of 9.1! When would you like to stay at Biennale Apartment? This apartment features a toaster, seating area and stovetop. Holiday House Ca' Sarasina, recently completely refurbished, is 90sqm (about 900sf) developed onto two floors (on the 2nd and 3rd floor) and can sleep 8+ 2 extra in the loft. The lower floor consists of a large living room and kitchen, one bathroom with a separate shower space, and one large bedroom. On the upper floor there is the sleeping area with one large bedroom, one bathroom, and a loft area. Luxury materials have been used throughout home, which provides with wi-fi internet, mobile telephone, satellite and regular TV (a TV in each room), stereo, air conditioning and washing machine. 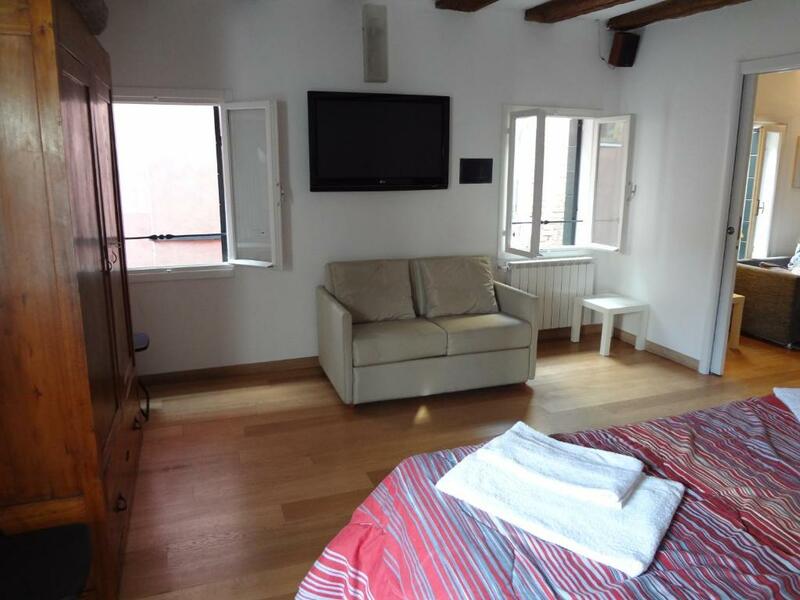 The apartment is near Biennale and Arsenale and 5 minutes walk from San Marco Square and Doge Palace. 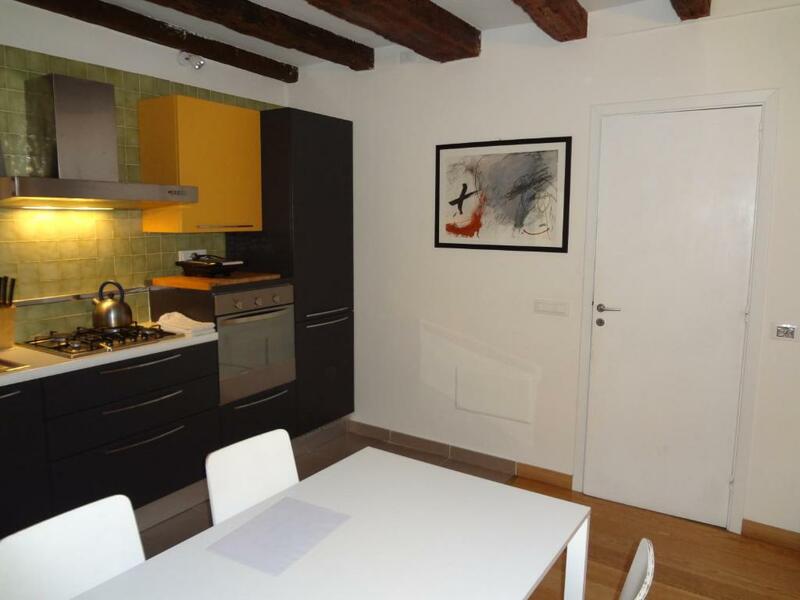 Located in the historic area of Castello, Venice-in a very nice, picturesque and lively area, two steps away from the Arsenale & the “Biennale” Exibition of Art. A 10-minute walk (3 minutes by public boat) along the San Marco Basin and the beautiful “Riva degli Schiavoni” from Piazza San Marco.Five minute away (by public boat) from the "Mostra del Cinema" (Cinema Exibition). In the surroundings are the famous Cathedral of San Pietro in Castello (VII century, was the Cathedral of Venice before San Marco), and the Church of "San Francesco di Paola" (founded 1588, with paintings by Tiepolo and Palma il Giovane). Basilica di San Pietro di Castello, Arsenale, Mostra Biennale di Arte,Chiesa di San Francesco di Paola, Riva degli Schiavoni, Piazza San Marco e Basilica di San Marco are a short walk from here.Public-boat stop (boats number 1, 4.1, 5.1, 6 and Alilaguna boat direct from the airport) is at 100 meters. From the airport, take Alilaguna boat till Arsenale stop, then 100 meters walk to the apartment; arriving by car or by train, take "vaporetto" 5.1 or 6 from Piazzale Roma till Giardini-Biennale stop, at 100 meters from apartment. House Rules Biennale Apartment takes special requests – add in the next step! Biennale Apartment accepts these cards and reserves the right to temporarily hold an amount prior to arrival. Please note that check-in from 21:30 until 00:00 costs EUR 25. Check-in after 00:00 costs EUR 50. All requests for late arrival are subject to confirmation by the property. Please inform Biennale Apartment of your expected arrival time in advance. You can use the Special Requests box when booking, or contact the property directly using the contact details in your confirmation. The carpet in one of the bedrooms never saw a vacuum cleaner. The air conditioner in the main room wasn't working.